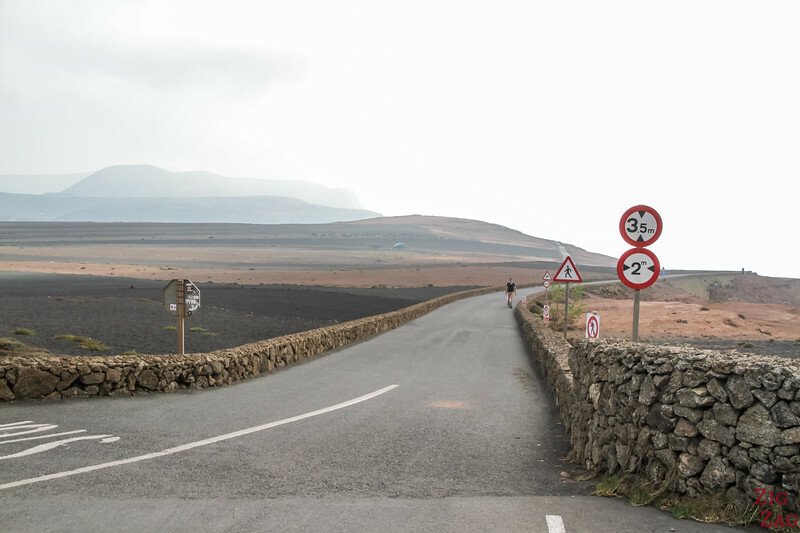 Below is all you need to know to get ready for driving in Lanzarote (with photos and video) : Road conditions, Rules, things to pay attention to... And tips to hire a car in Lanzarote. Don't worry, it is quite easy! 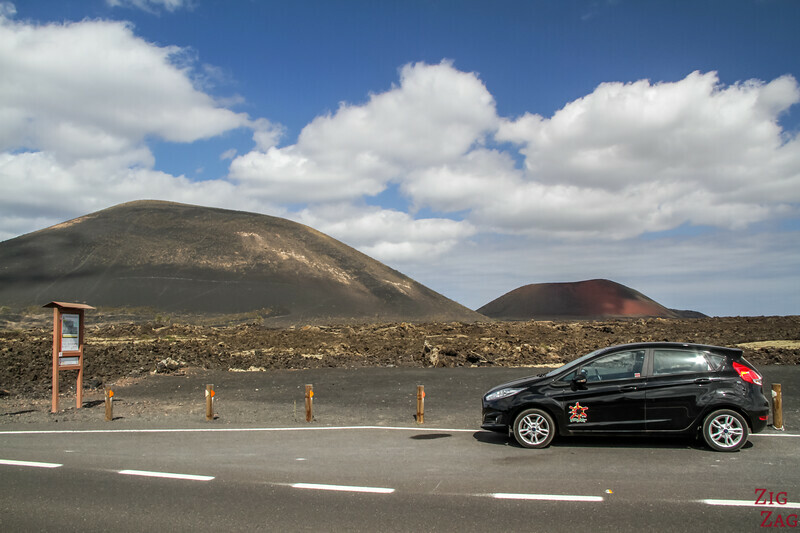 Should you Hire a car in Lanzarote? For those who do not want to read the full article, here is the short answer. 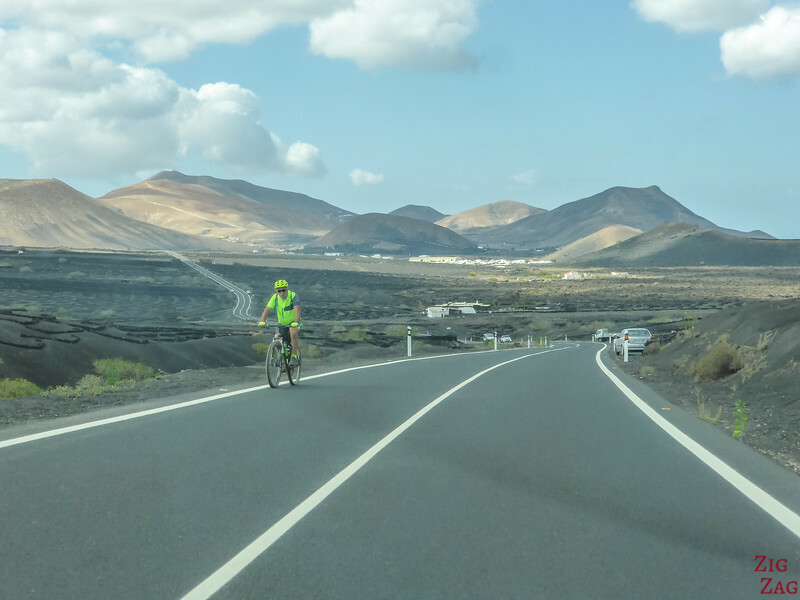 As you can see in the video above, Driving in Lanzarote is quite easy with road in correct conditions. So no worries! Complete rules and tips, further in the article. Where to pick up car - and for how long? 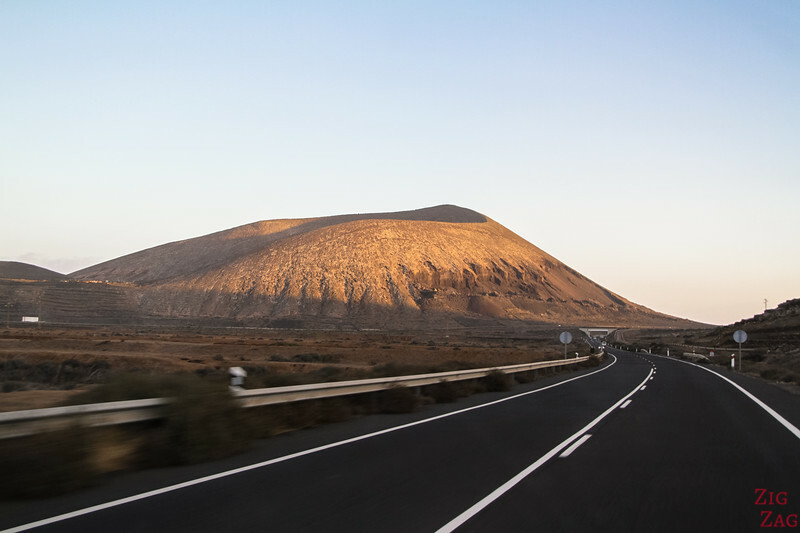 Car hire in Lanzarote is available from the airport as well as all the main resort towns; Playa Blanca, Puerto del Carmen, Costa Teguise and the capital Arrecife. So you could hire it only for a few days from the town where your accommodations is. 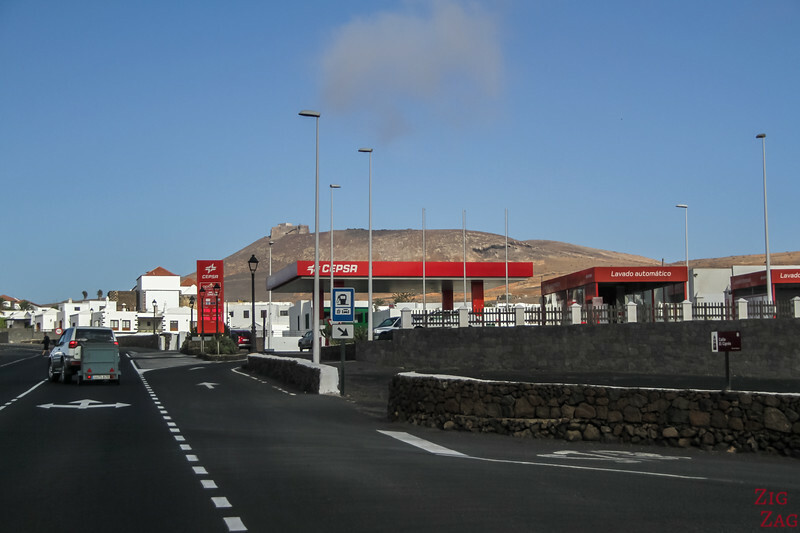 However, really, to save money, I think it is better to hire your car from the Lanzarote airport in Arrecife for the whole duration of your stay. The car hire companies' desks are located in terminals 1 and 2 on arrivals. Renting a 4WD? might not b the solution because many companies don't allow off-road even with 4WD. So check the small prints! Most of the companies do not allow you to change island with your car. And you will be in big trouble if you do go and have a technical issue or accident. 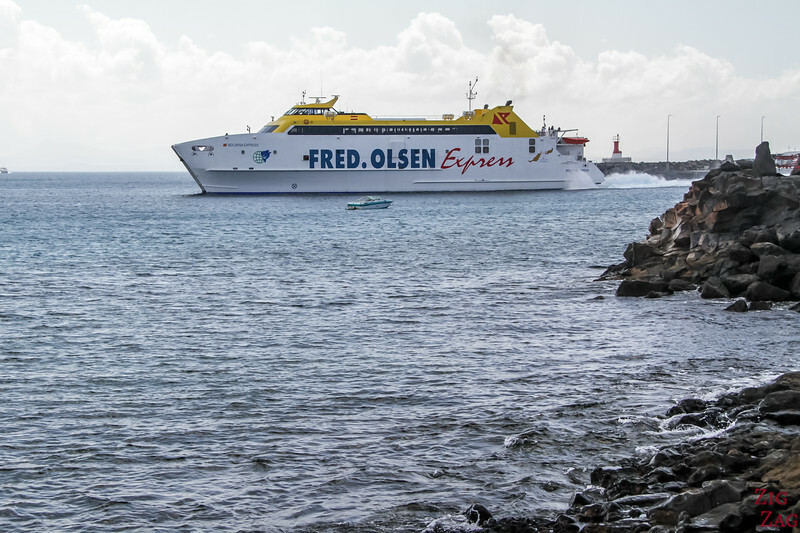 Note that Cicar does allow you to take the ferry to Fuerteventura with your hired car. Generally speaking, roads are in good condition. 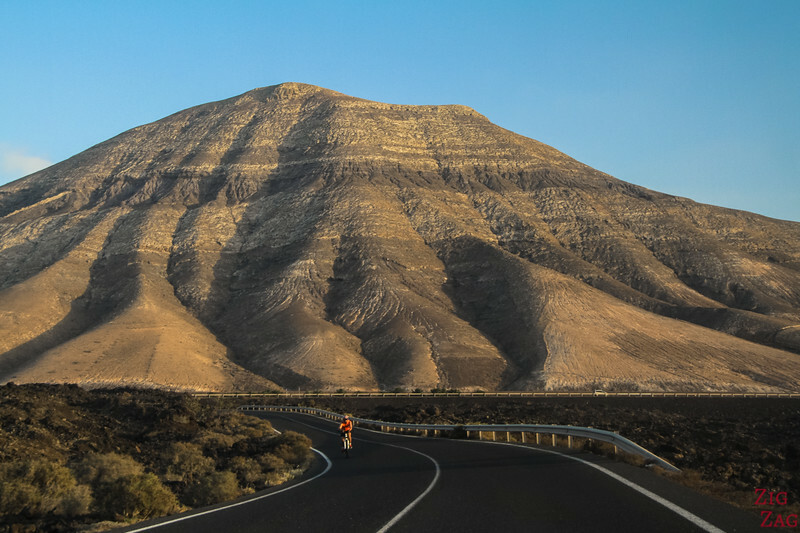 When you go off the beaten path, you may be driving on smaller road. Those might have holes and bumps but also a lot less traffic. So take your time, it is easy if you don't speed. And if locals arrive, slow down and give way. 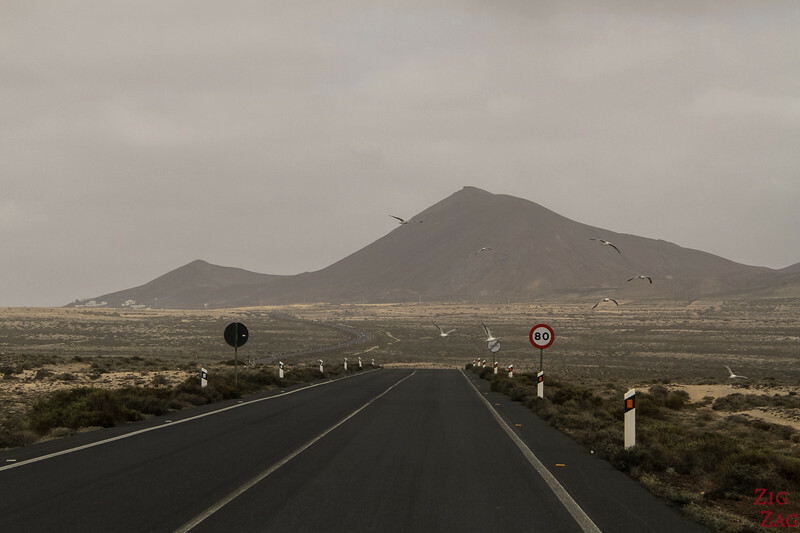 Only 2 roads are a little bit more difficult than the others. 2. 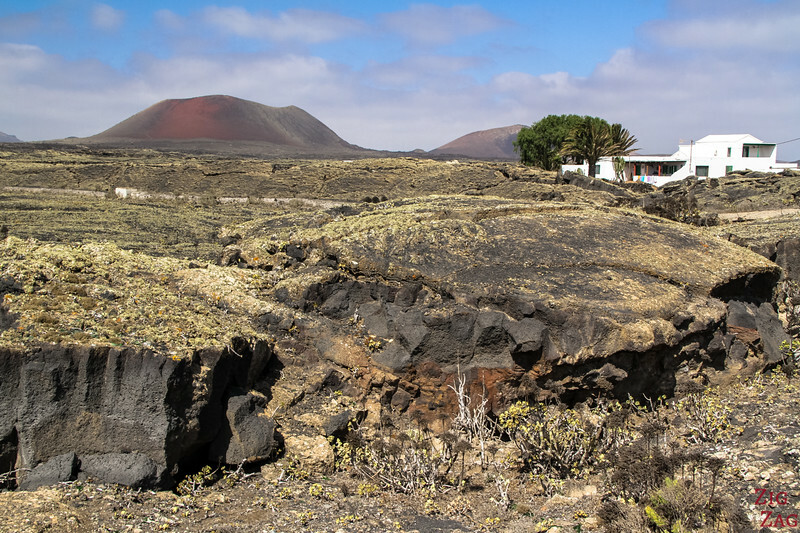 LZ-202 to Mirador del Rio. 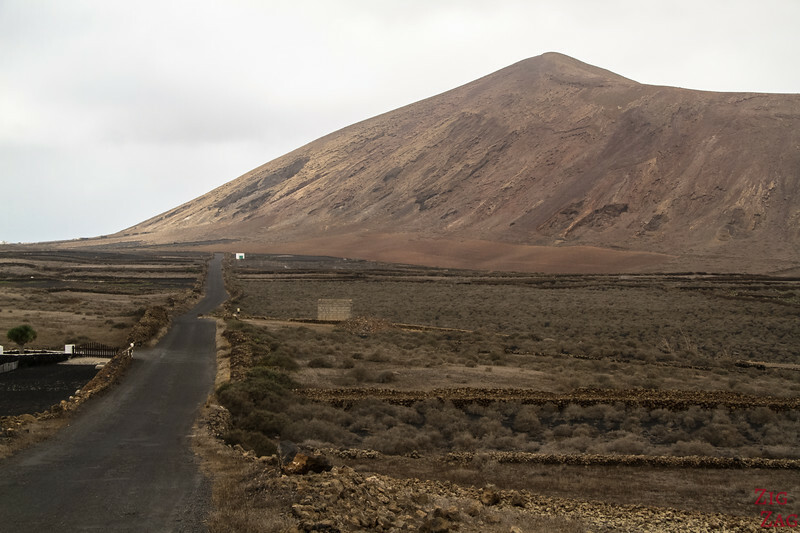 The inland part of the road to the mirador is very easy. 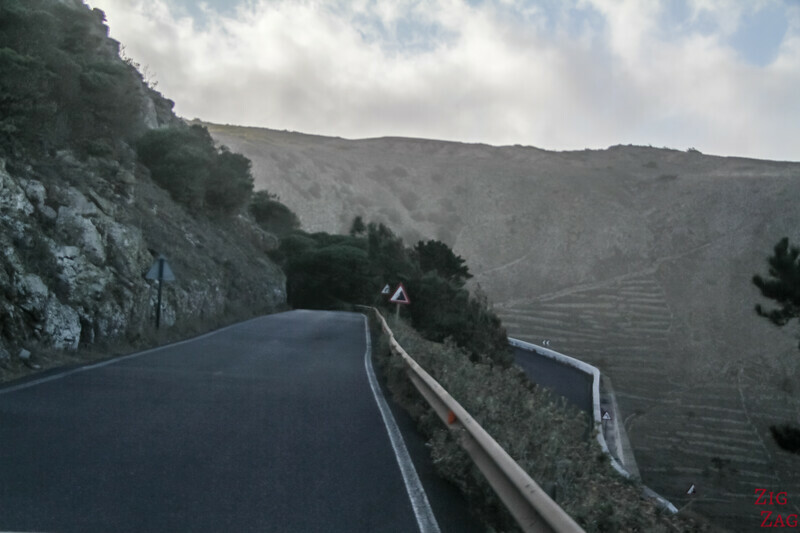 But for those you want to loop on the scenic part along the cliff, note that the road is just large enough for 2 cars (with not much space to spare if the cars are large). My suggestion is to leave the car at the carpark and go enjoy this road on foot. This way you can really appreciate the views. 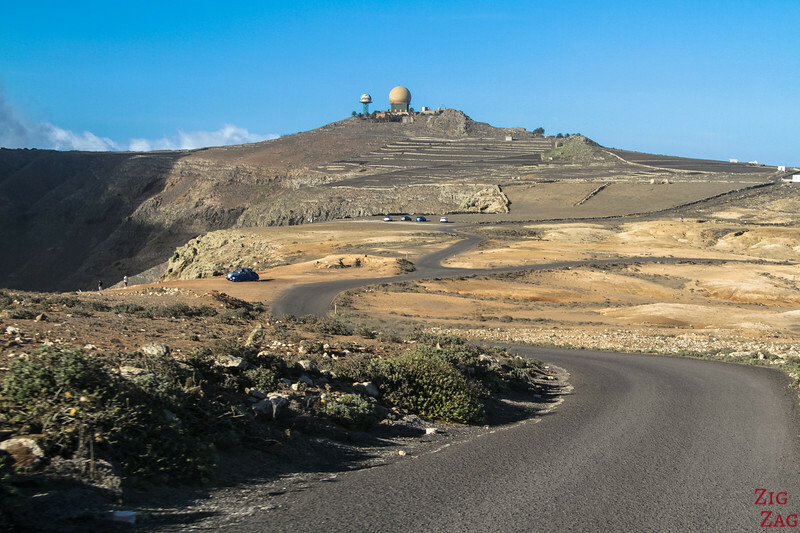 And you drive back via the inland part of the road. No major difficulties with driving in towns. 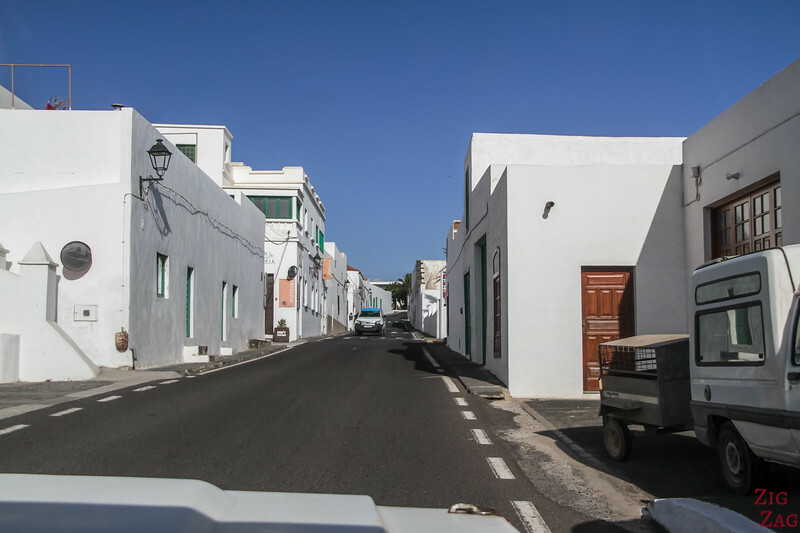 Some smaller villages have smaller streets where you might have to wait to engage. But generally it is quite easy. 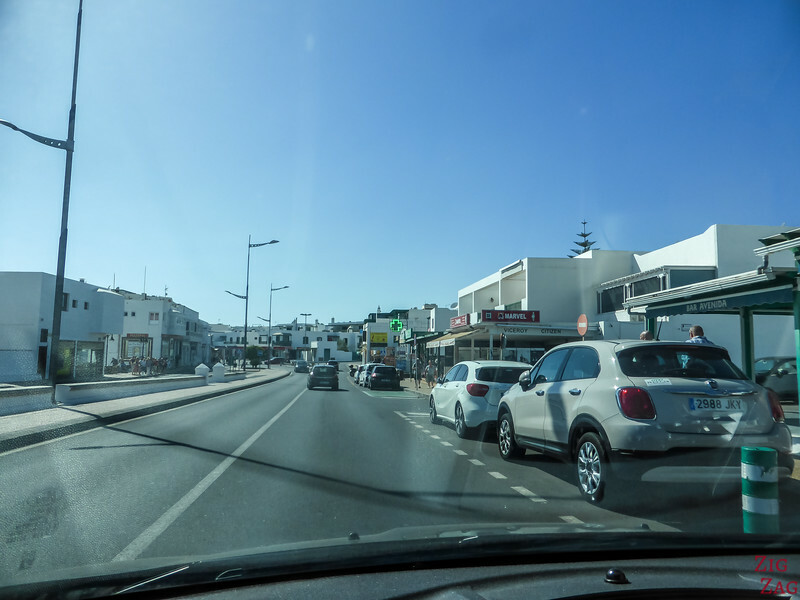 What I don't recommend is driving inside the center of Arrecife. You can drive around, and park in the South to explore on foot. 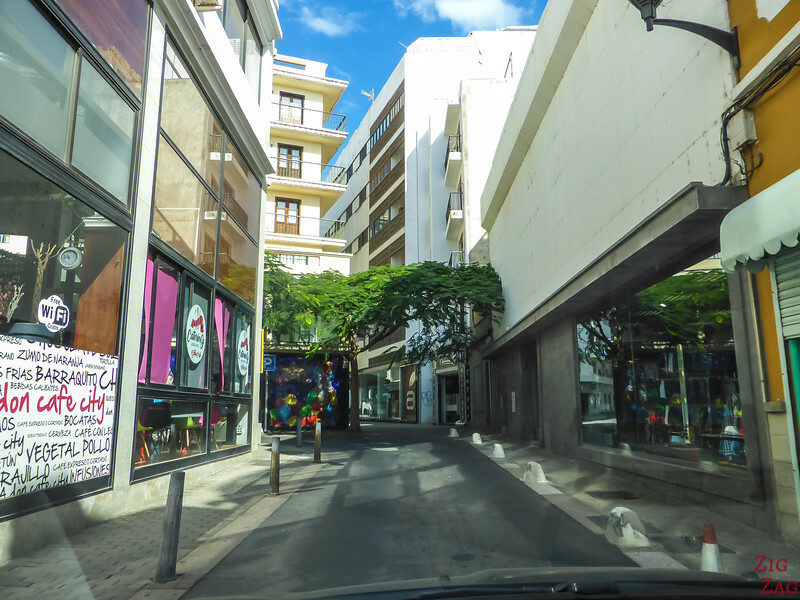 But the small very streets of the center with one-way roads everywhere is really a nightmare. I was really annoyed when I got stuck in. CYCLISTS - During weekends cyclists take over the roads. Be really careful when overtaking. Fuel is quite cheap in the Canary. And they have attendants to fill up your tank, which I love. 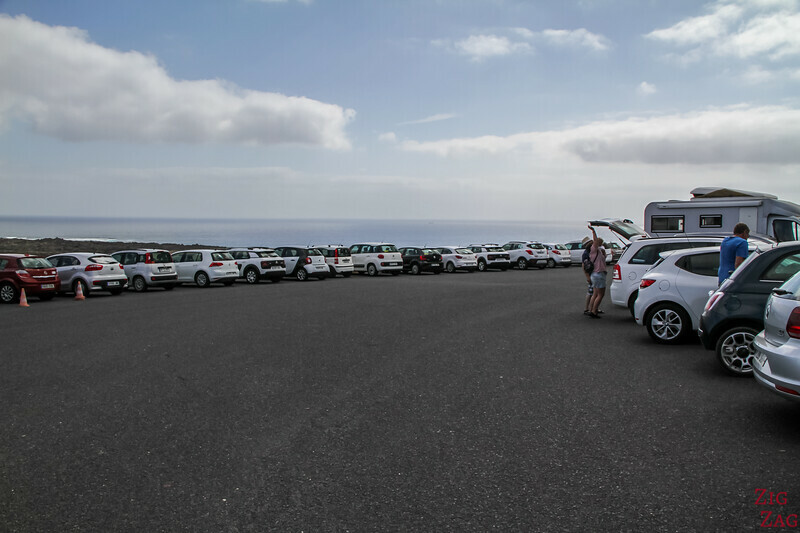 Most attractions have large free carparks. 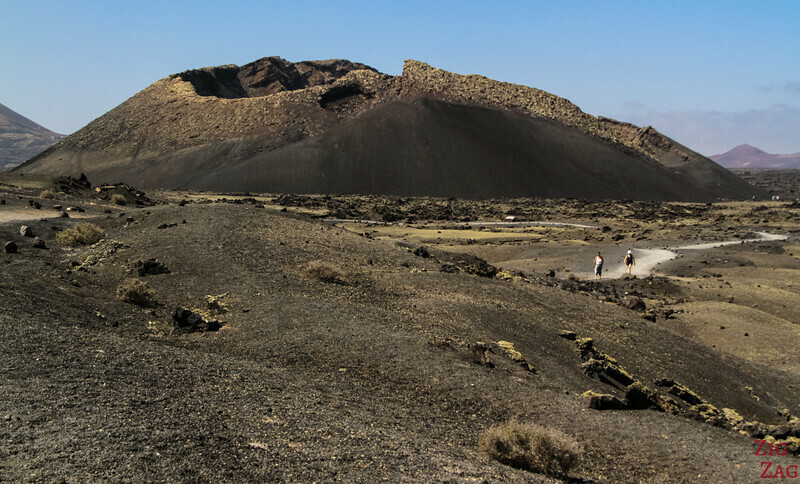 The main attractions have paved carparks, while off the beaten path places (such as start of volcano hikes) might be unpaved. Drive slowly on them. As I said earlier, many rental companies don't even allow 4WD vehicles to go off road. 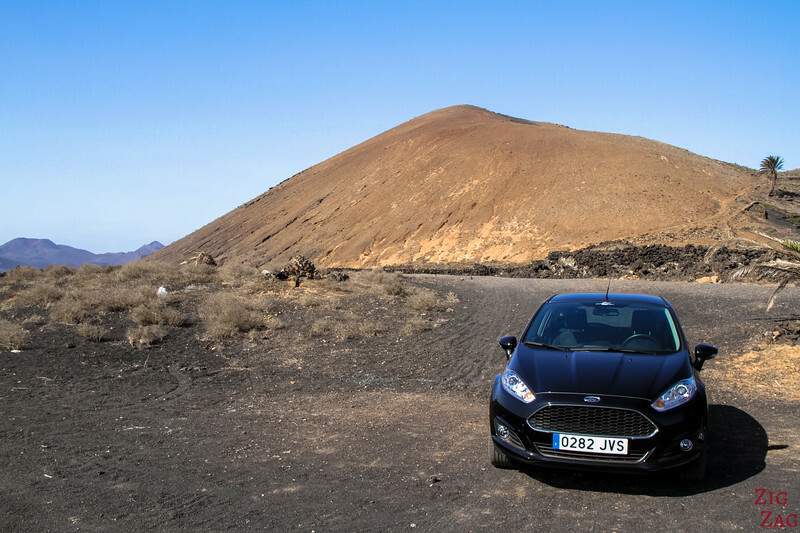 Ready to drive in Lanzarote? 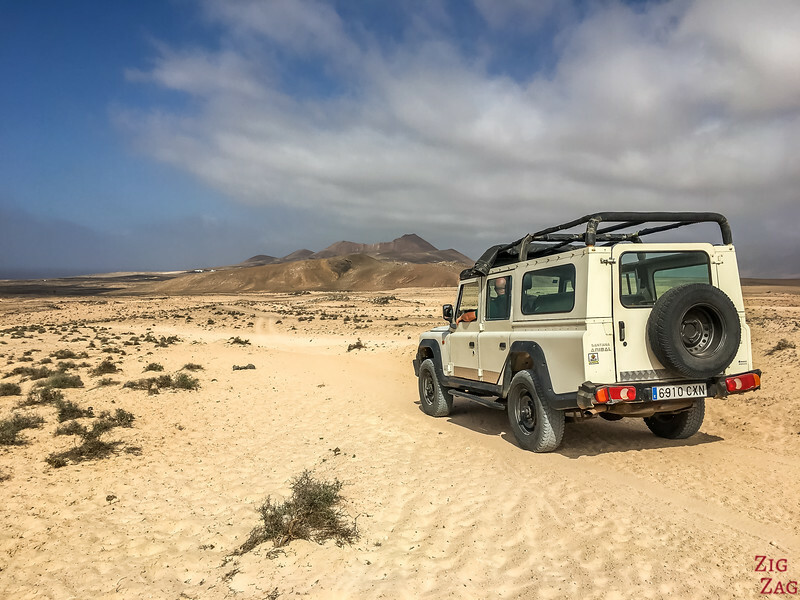 Very nice tips, I’m considering to self drive in Lanzrote but on the same time I wish to spend time on beaches. Hi Raymond. 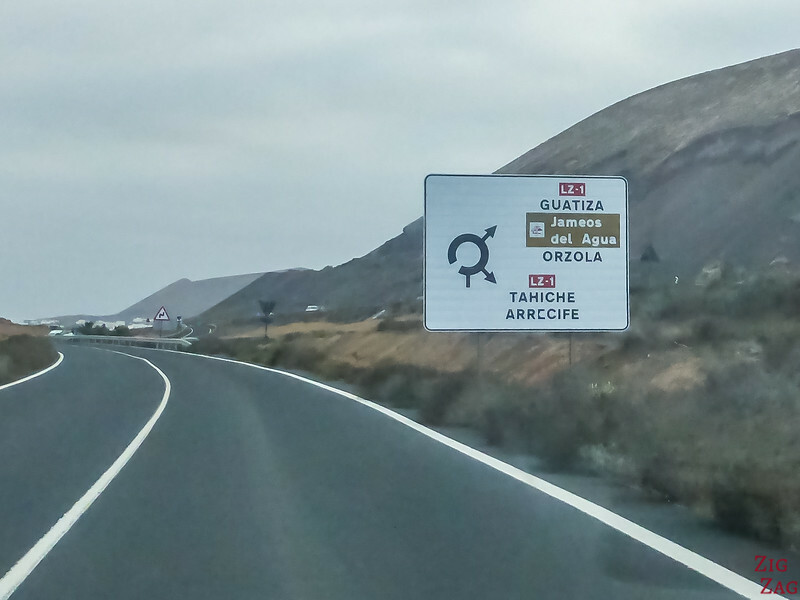 Did you drive in Lanzrote? I’m looking forward to my trip there.